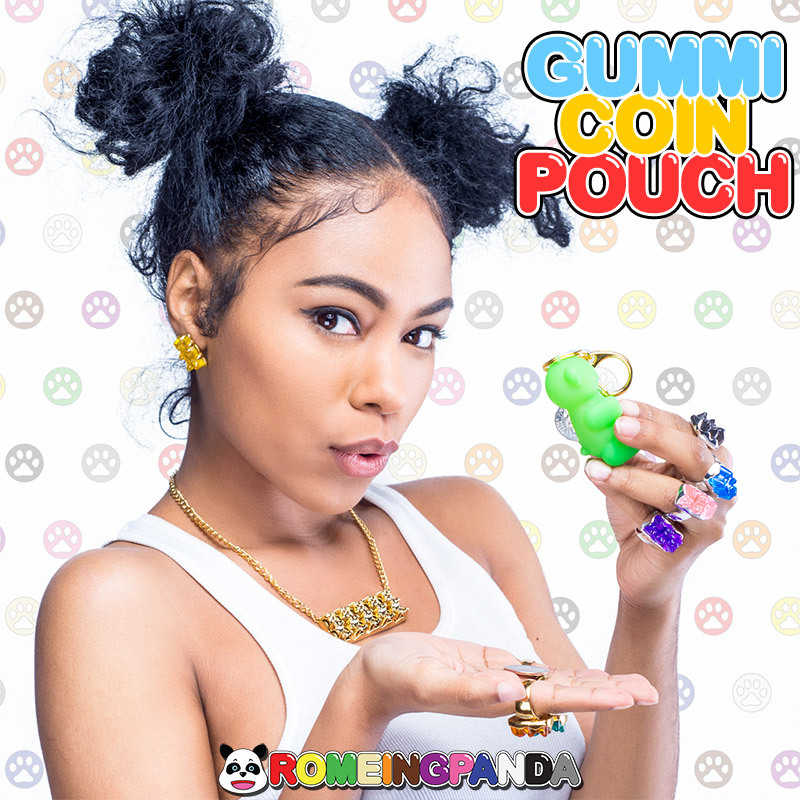 We’re excited to bring to you our new line of accessories- The “Gummi Coin Pouch” is a keychain that you can store your loose change, a few bills or stash any small goodies in your gummi! 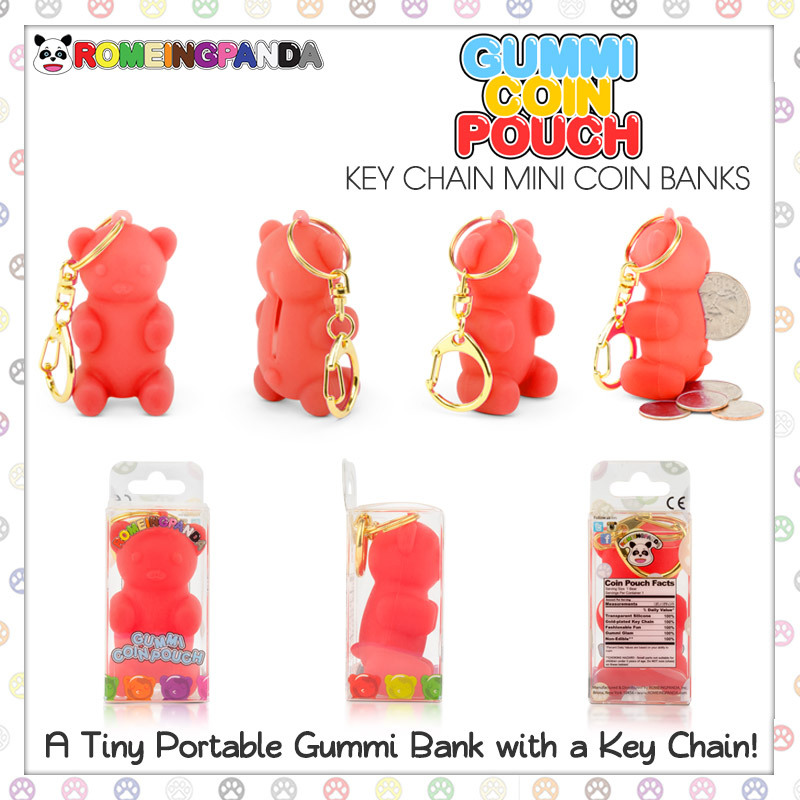 The pocket sized bear is made of 100% silicone held by a gold platted clip ring key chain. 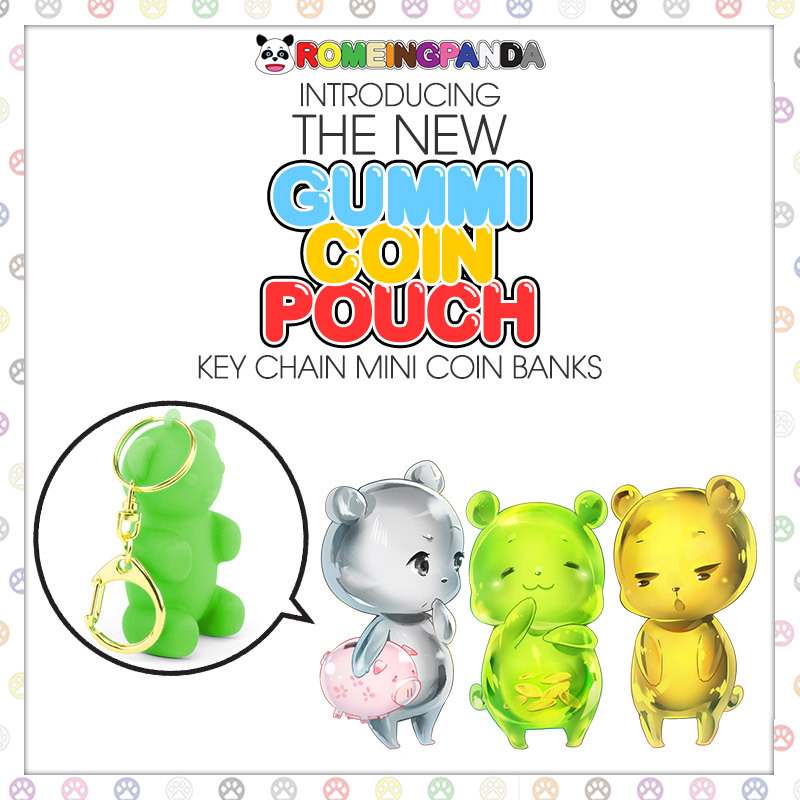 The back closure opens by squeezing the bear to place or remove your goods. 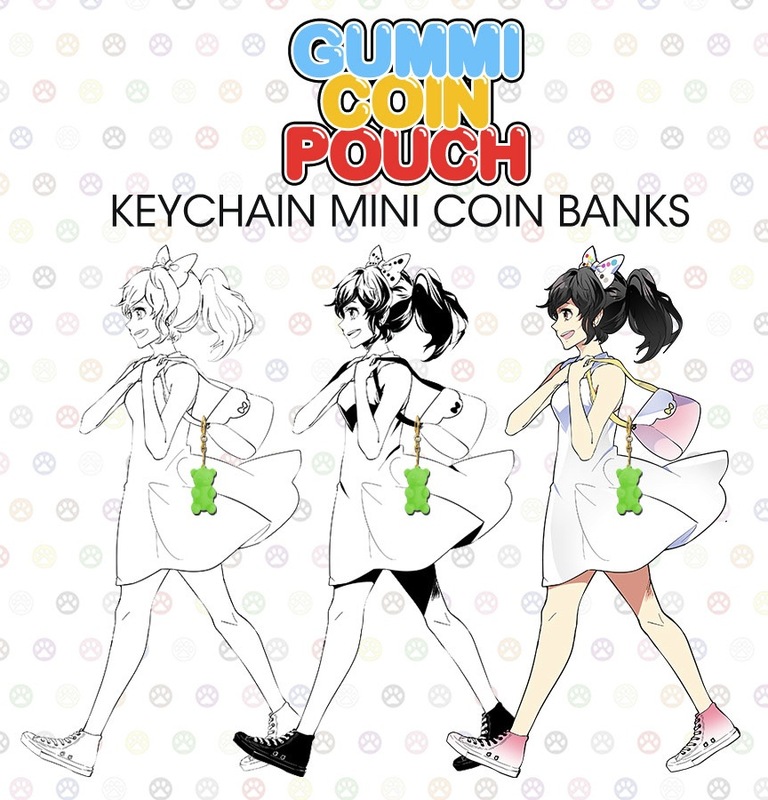 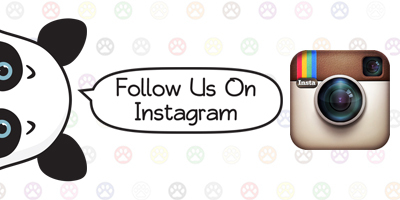 Attach to your wallet, purse or bookbag! 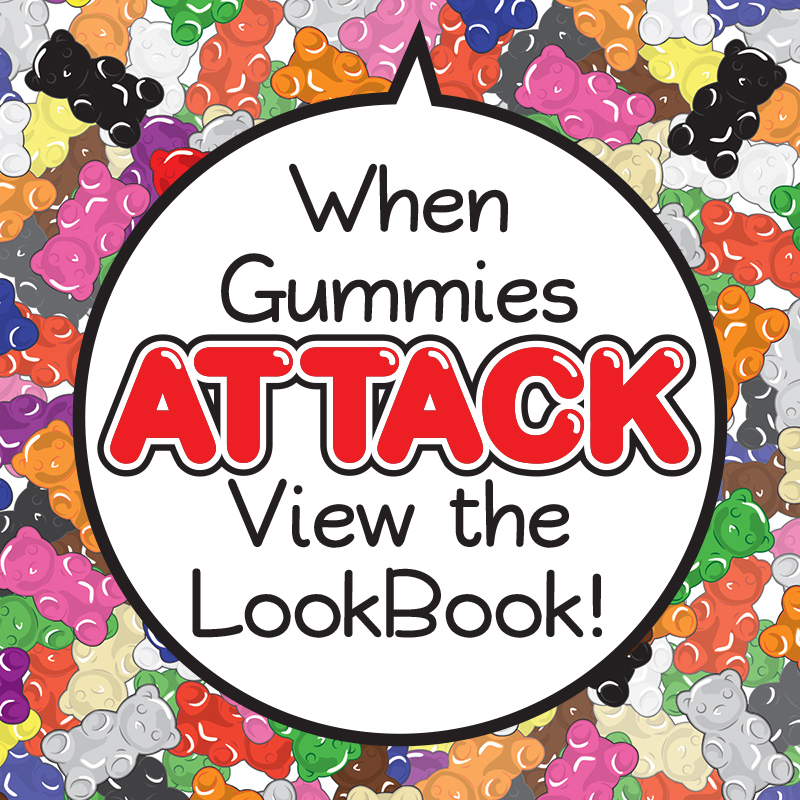 12 Colors Available- Shop Here!